Happy Sunshine Week! For anyone who isn’t familiar with Sunshine Week, every March state and local government organizations, news media, citizens, schools, universities and non-profits across the nation come together to celebrate, discuss and improve upon “open government”—a phrase that refers to governments that provide public access to their records. The ultimate goal of Sunshine Week is to build advocacy for preserving government transparency and increase awareness of the power of open government. 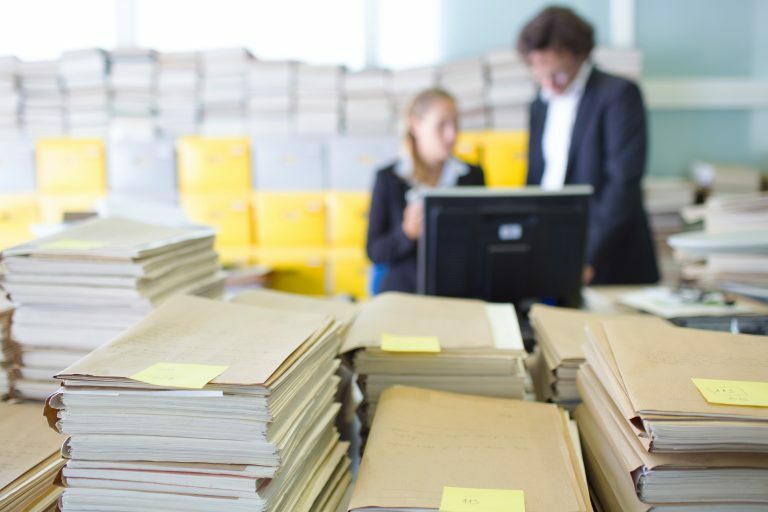 Though Sunshine week has been around for more than 10 years, the communication channels in which government information can be shared have grown and evolved. 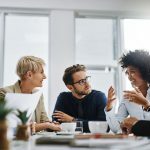 This week, Laserfiche will be discussing innovative digital venues for government organizations to communicate what they’re doing—and why they’re doing it—with the public. To start, we’re going to examine social media as a communication channel for open government. 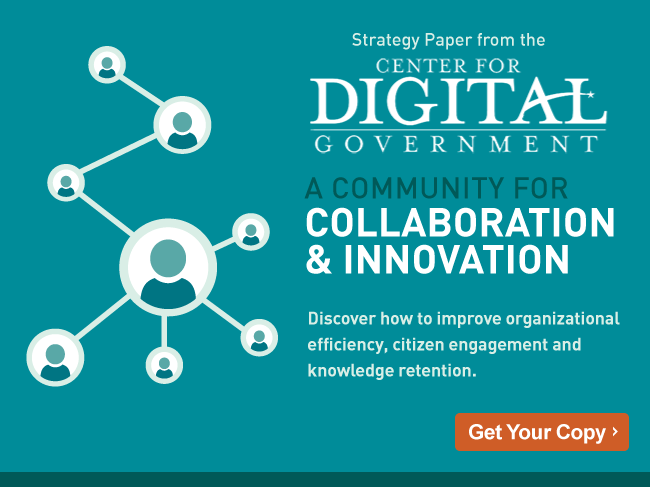 We recently interviewed John Miri, Editor-in-Chief at the Center for Digital Government, about the use of social media for public information sharing. See below for his thoughts on social media as a trusted source for government information, especially during big events such as elections or the recent sequestration. Watch the full interview to learn more about social media trends in government, along with tips and tricks for getting started! 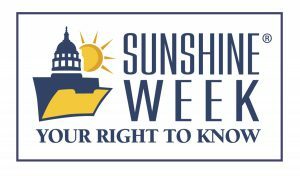 Also, be sure to follow @sunshineweek on Twitter for the latest update on Sunshine week news and events.